Already a wholesale customer? Contact us to re-order! 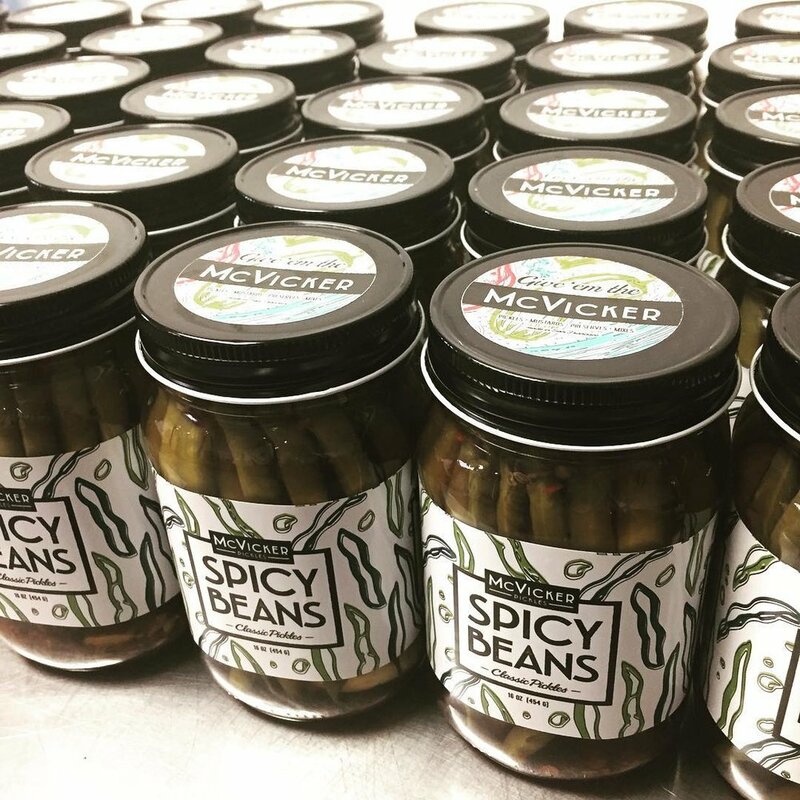 McVicker Pickles serves a variety of retail and restaurant establishments throughout the Bay Area. We can customize recipes and quantities according to your needs. Fill out the form below to contact us. We'll respond with a price list. Please give us an idea of what your business needs and what products you are interested in.